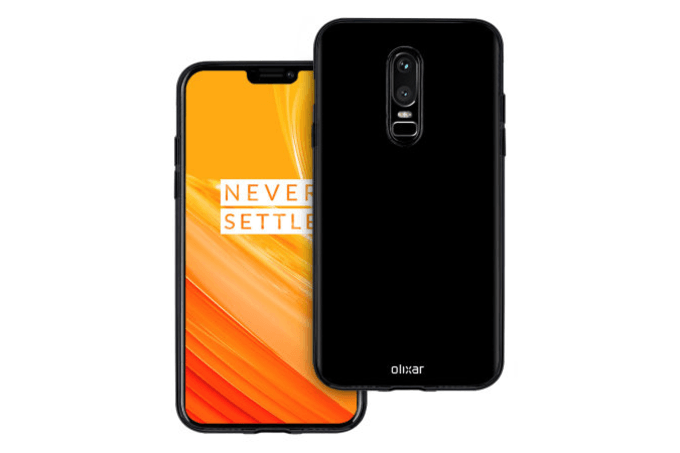 Until now, we have seen various renders and images of the OnePlus 6 showcasing the front and rear design of the smartphone. However, all of them are unofficial images and sort of concept (imagined) images. 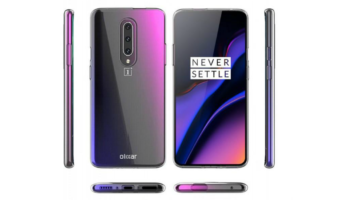 But now, an Olixar branded casemaker MobileFun has revealed some pictures of the upcoming OnePlus 6 with Olixar branded cases. And guess what, these images revealed the full design of the OnePlus 6, and it’s the final design of the device. As you can see from the images, the OnePlus 6 is entirely different from the Oppo R15 smartphone and has a different design of its own. 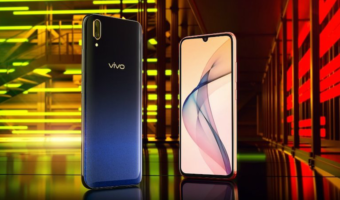 The front of the phone is dominated by the 6.2-inch 19:9 Full HD+ AMOLED panel along with the notch on top. 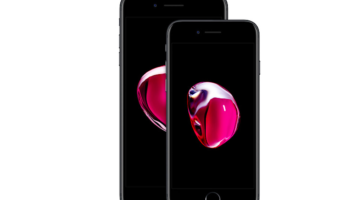 The smartphone has a small chin unlike the Apple iPhone X, which doesn’t have any chin. To the back, we have dual rear cameras, dual-tone LED flash, non-circular fingerprint scanner and of course, the glass back. Having said that, OnePlus is rumoured to feature wireless charging, but nothing is confirmed by the company until now. Also, the fingerprint scanner is a non-circular one and resembles the one present on the Galaxy S9 series of phones. This could be a disappointment for many out there as they didn’t like the shape of the fingerprint scanner on the Galaxy S9. The images also suggest that the power button and alert slider will be placed on the right side as usual, while the volume rockers are present on the left side. The USB Type-C port will be placed at the bottom. At the moment, the rumoured launch date of the OnePlus 6 is May 5, but it might get unveiled earlier as well. The phone will offer 256GB of internal storage, 8GB of RAM and top-of-the-line Qualcomm Snapdragon 845 SoC. It will be interesting to see how OnePlus prices the smartphone. Beast coming and will destroy all the cheap xiaomi’s and honor’s. 845, 6CA, improved camera at 34000 best deal.